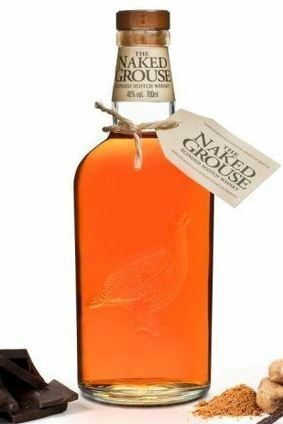 Edrington has confirmed details of a packaging revamp for its Naked Grouse blended Scotch in the UK. 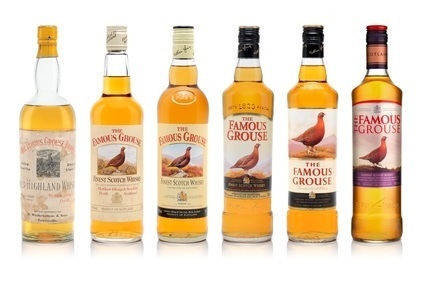 The extension of the company's Famous Grouse brand will benefit from a pack upgrade that will roll out in the country in the coming weeks. Details were not immediately available on plans to extend the changes across other markets. The main change comprises a neck tag that describes the “brand story and craftsmanship” behind the blend. 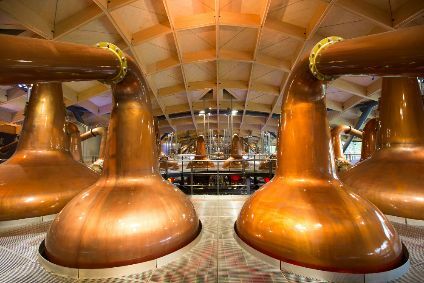 The Naked Grouse is available in seven other European markets as well as in the Travel Retail channel across the continent. It is also available in Hong Kong.